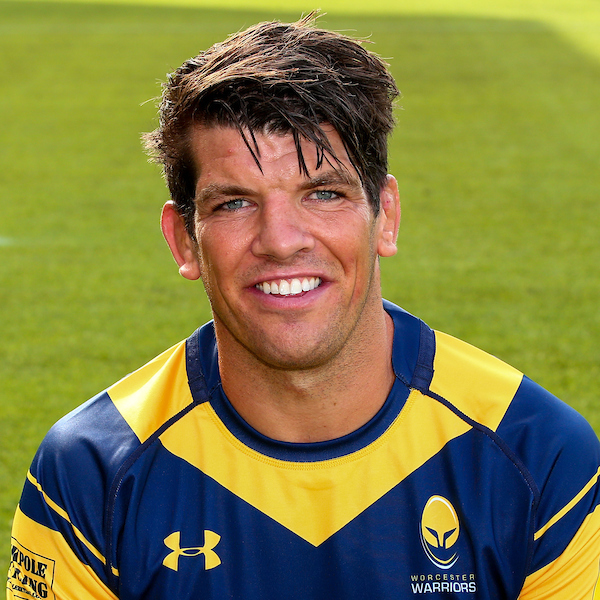 Warriors announced the signing of Ireland legend Donncha O'Callaghan in September 2015. The giant lock moved to Sixways after 17 seasons and over 270 competitive appearances with Irish province Munster. He soon became a key figure in the Warriors dressing room, playing a part in all 22 Aviva Premiership games in the 2015/16 season and his experience proved vital in the lineout where he won 42 across the year . The British & Irish Lion was yet again a regular throughout the 2016/17 campaign - where he also captained the side for the first time in January 2017 in the European Challenge Cup. 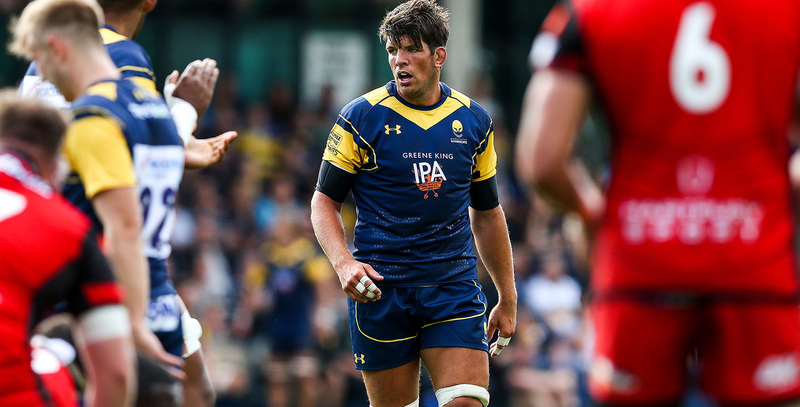 Director of Rugby Gary Gold soon appointed him as captain in the Premiership and in just eight games, O'Callaghan led his side to 18 points as Warriors retained their top-flight status, before signing a new deal to stay at Sixways. The Irishman was subsequently named as the WRSC's Player of the Season (an award he also won in 2015/16) as well as the Fans' Player of the Season. On the international stage O'Callaghan represented Ireland 94 times along with four appearances for the British & Irish Lions. During a glittering career to date, O'Callaghan won the Six Nations Grand Slam with Ireland in 2009 while also picking up two Heineken Cup titles and two Magners League titles with Munster. He also captained the Lions in South Africa in 2009 and featured in three consecutive World Cups - the last of which in 2011 where he started in all of Ireland's matches.